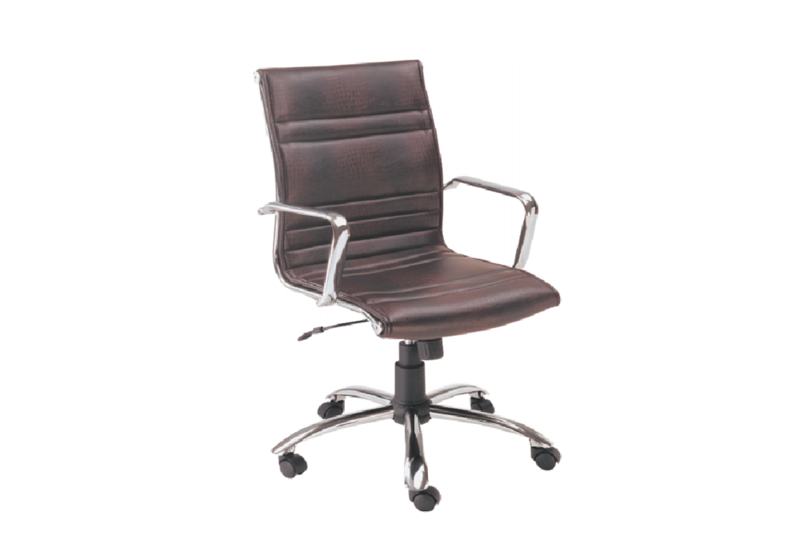 Your office reflects your competence and shows where you stand in the office hierarchy therefore, when you hold a pivotal position in the office, it is of sheer importance that your office exudes that kind of influence and dominance. 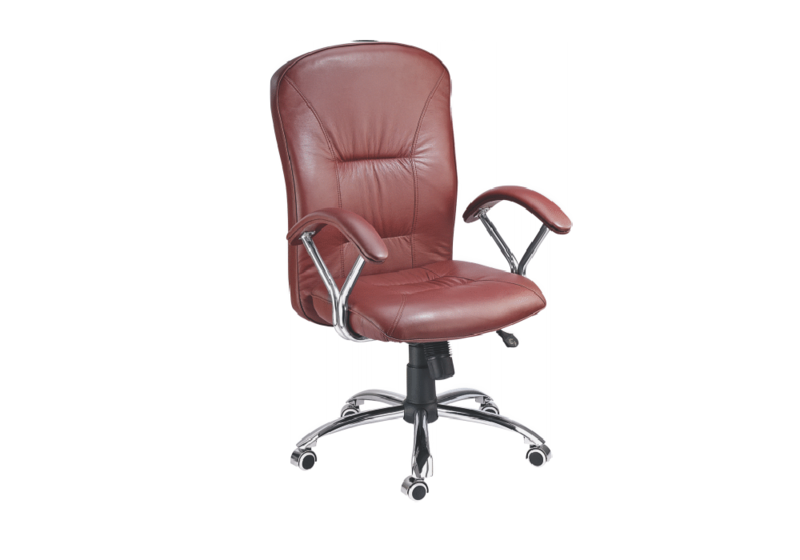 Moreover, with great power comes great responsibility and that might translate to spending long and tiring hours in the office and thus, your furniture also needs to be super comfortable. 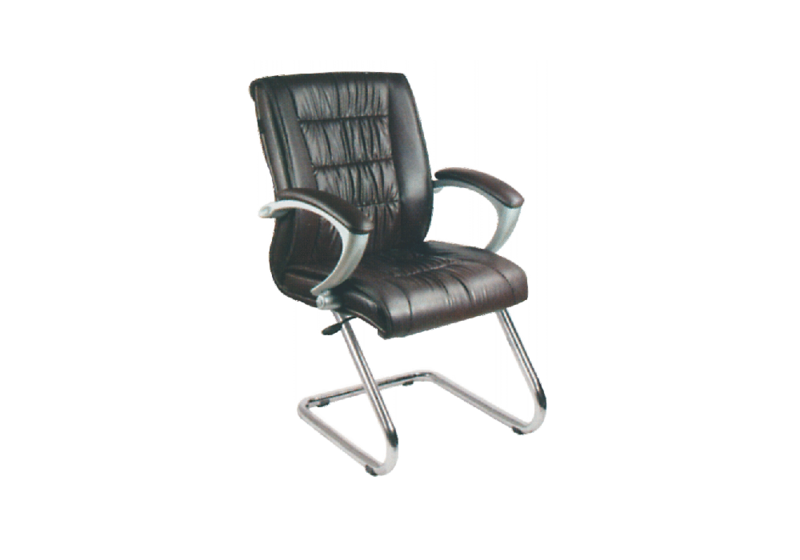 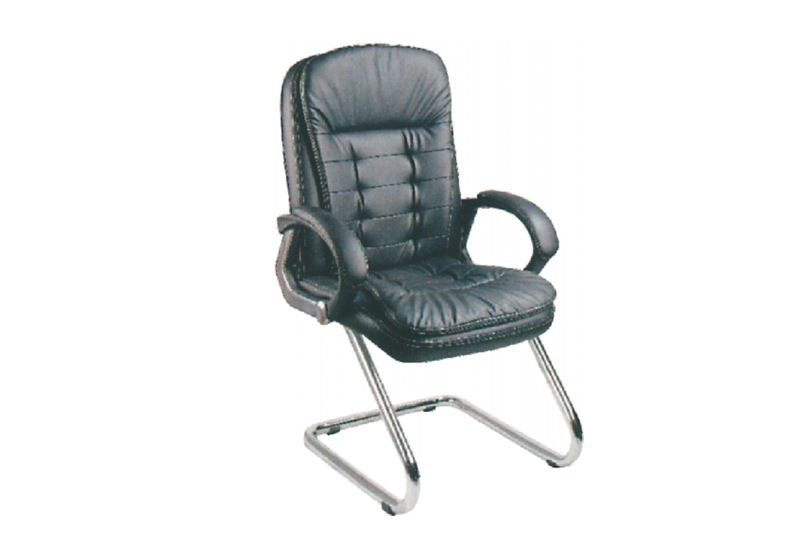 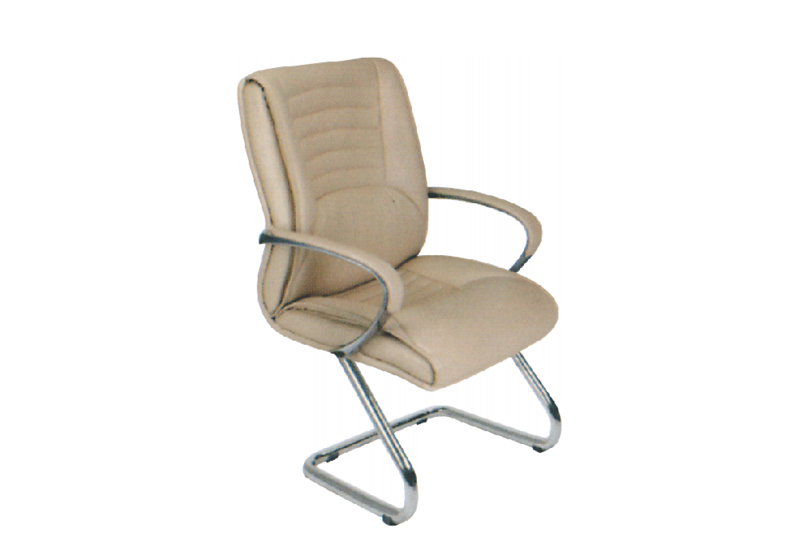 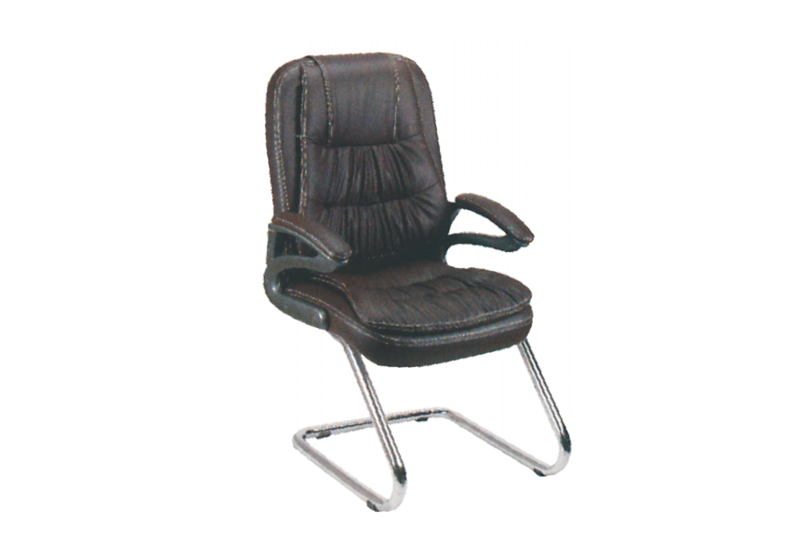 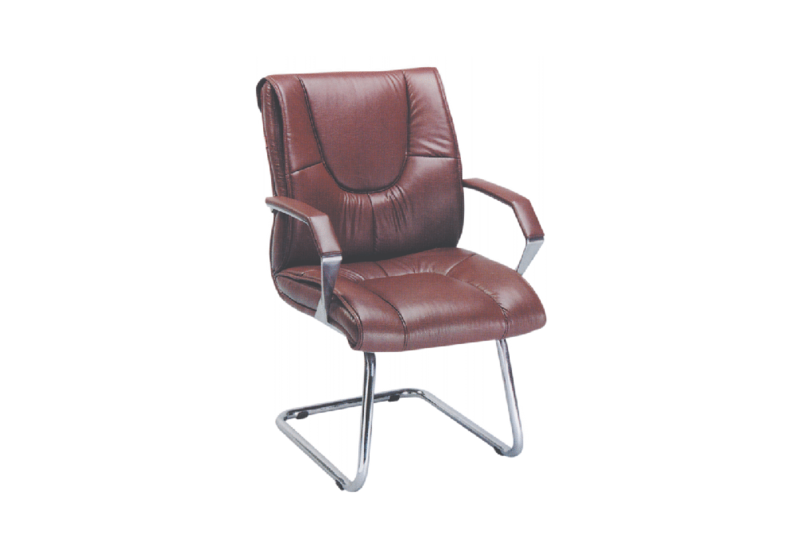 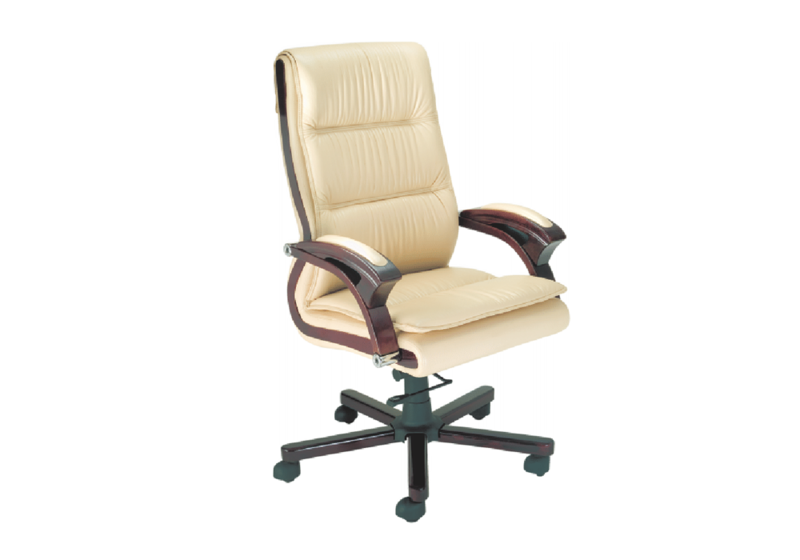 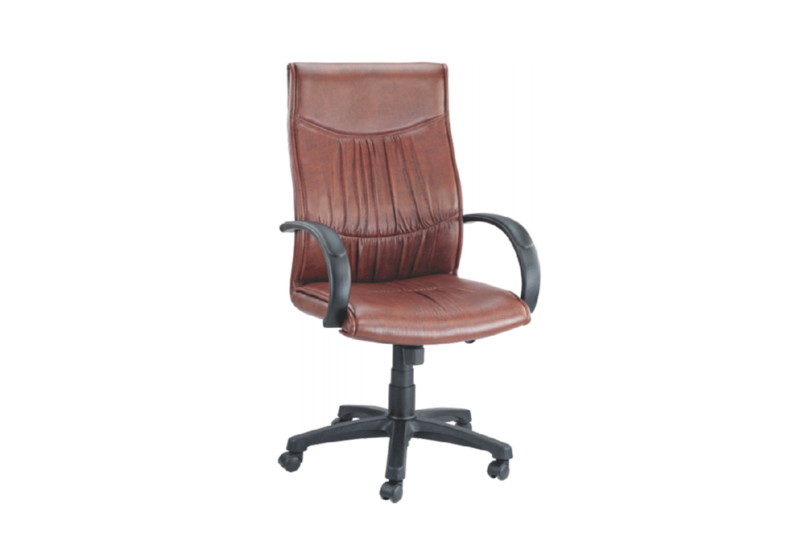 We at Indo Innovations specialise in manufacturing luxury office chairs, which add panache and style to office while giving supreme comfort and support to the person. 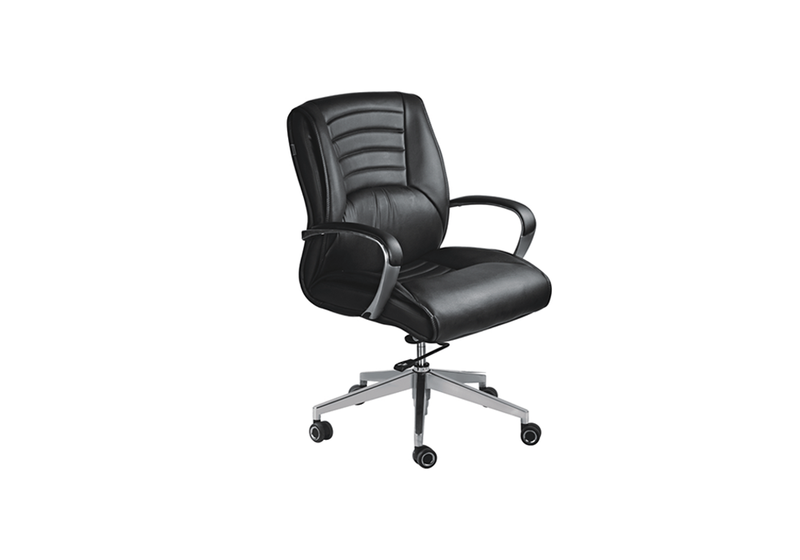 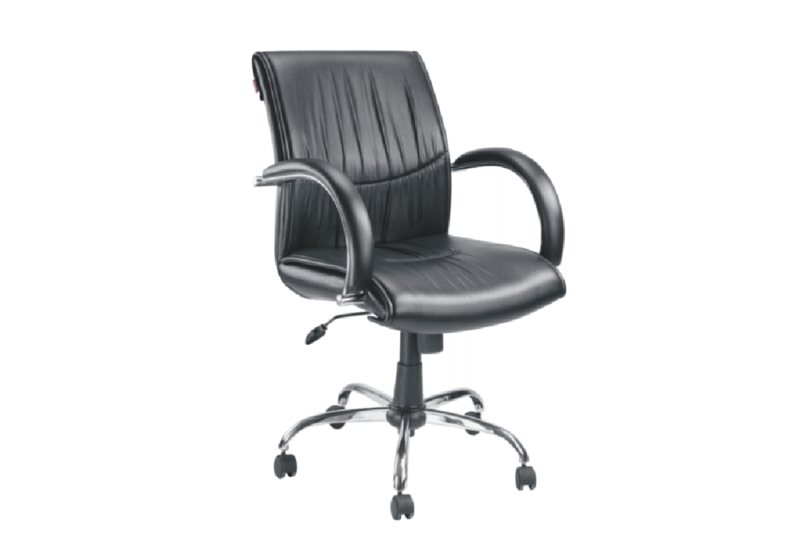 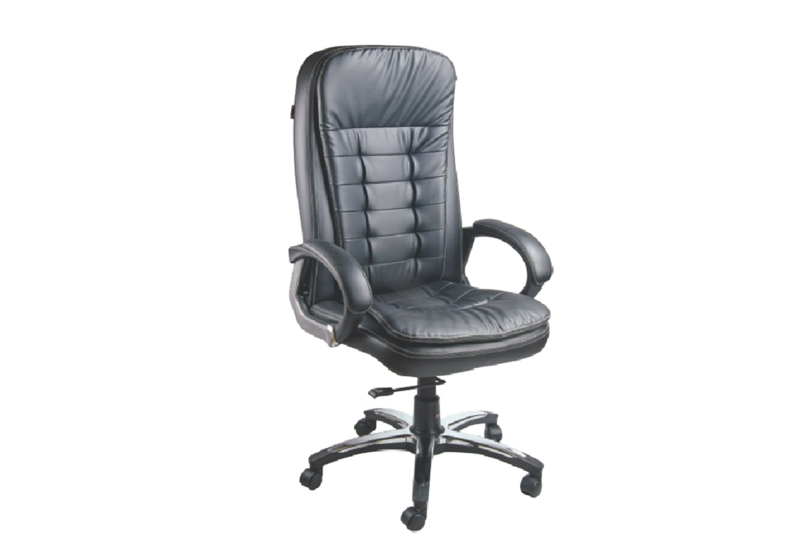 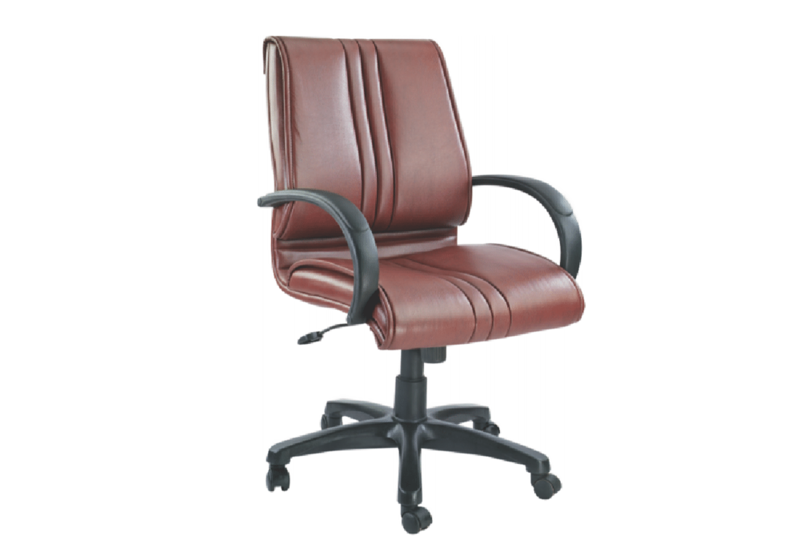 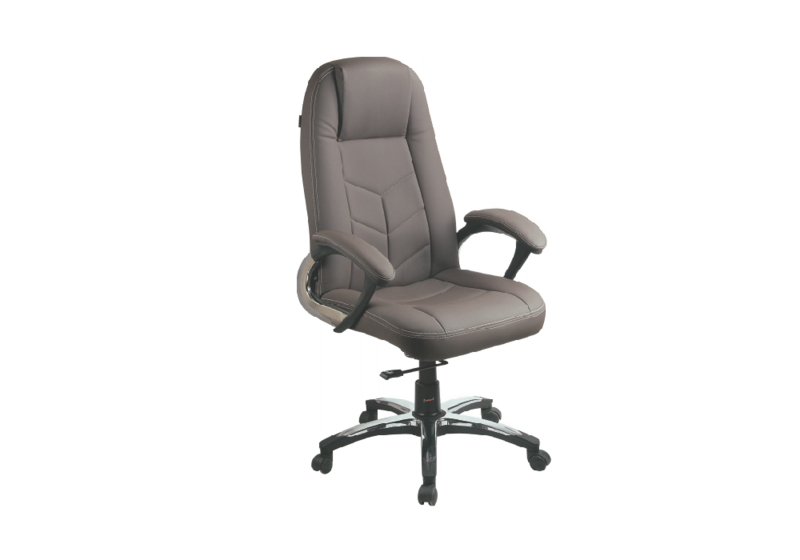 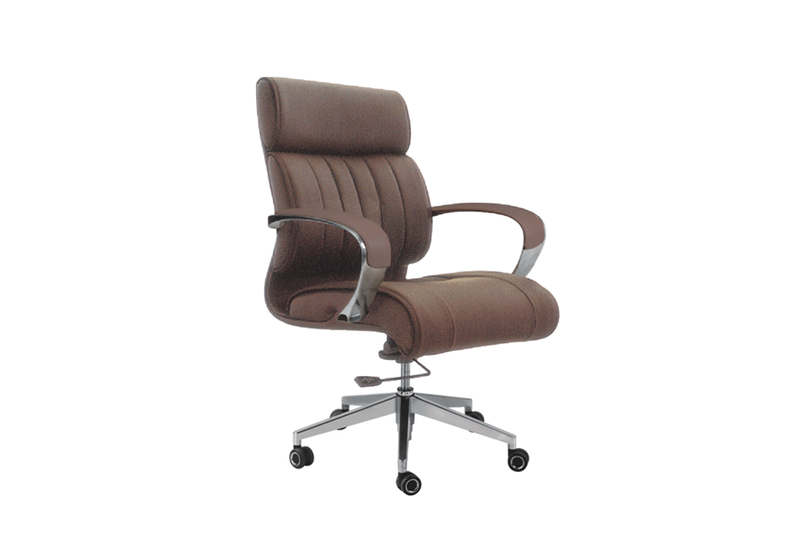 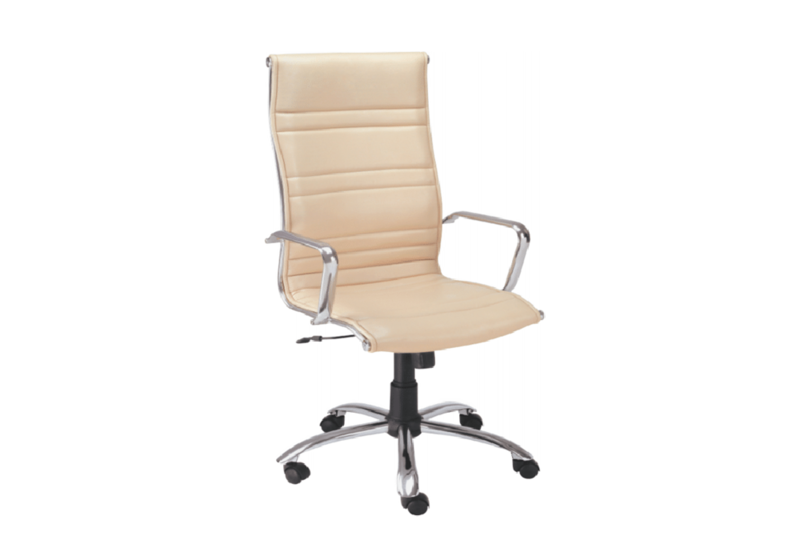 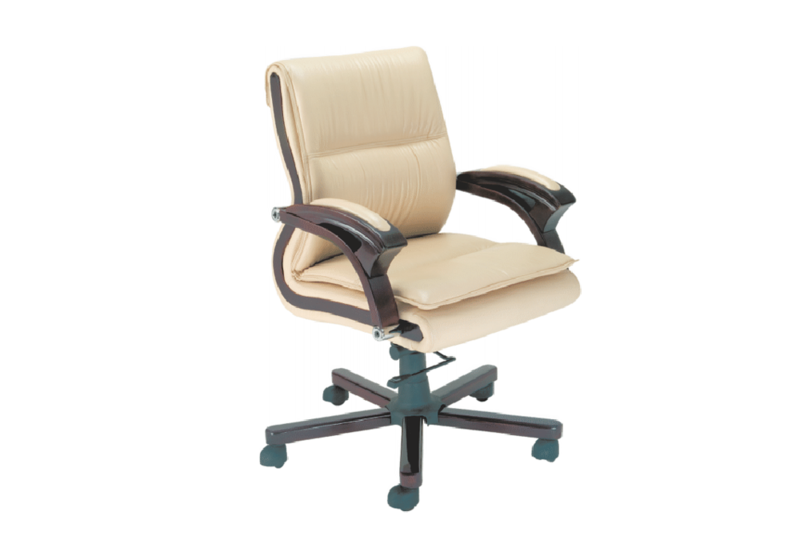 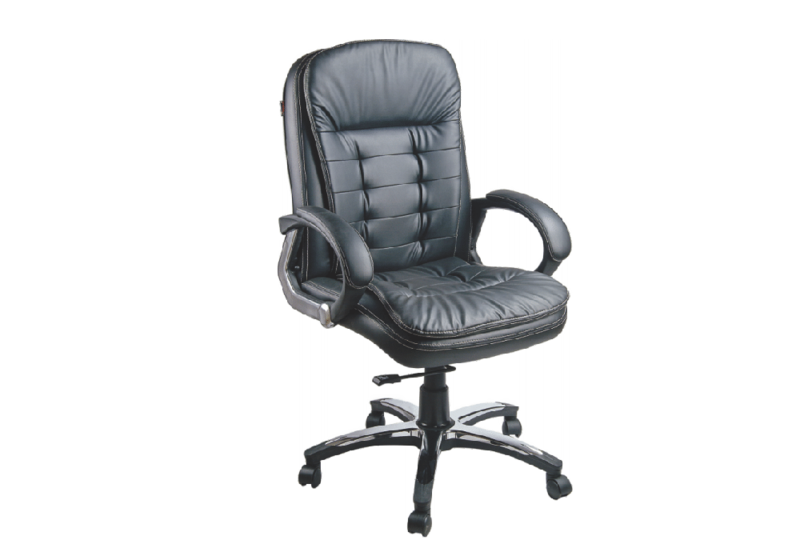 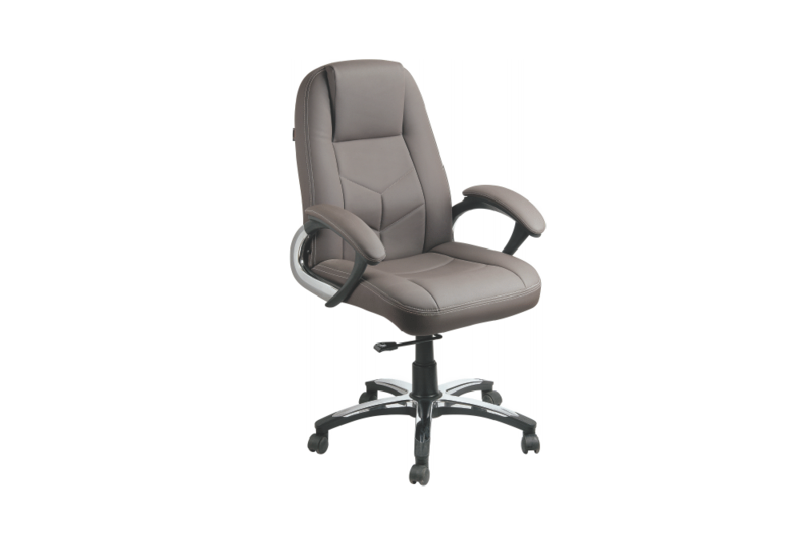 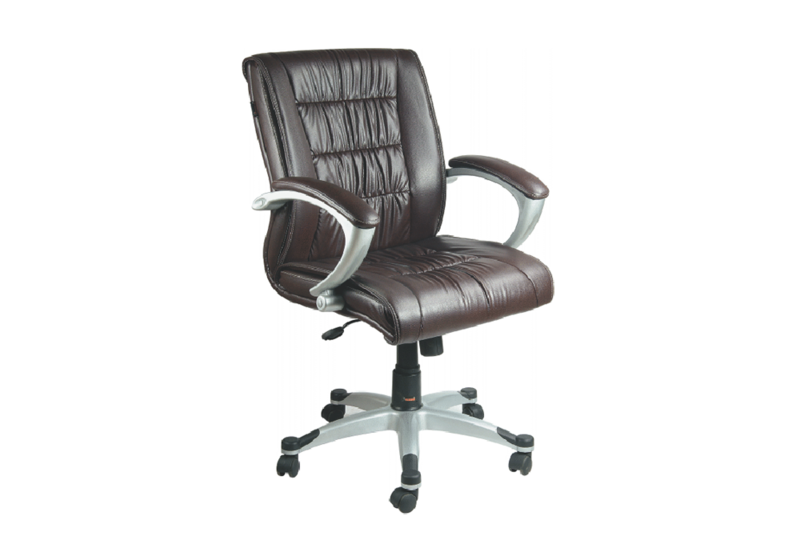 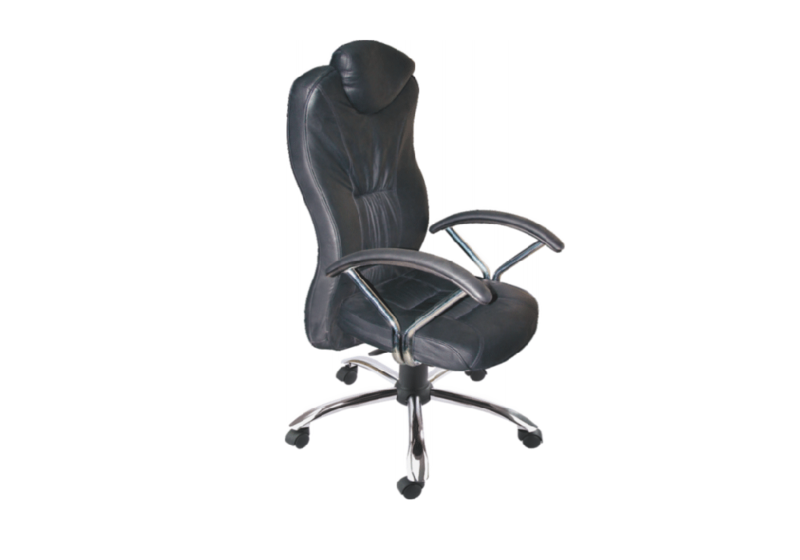 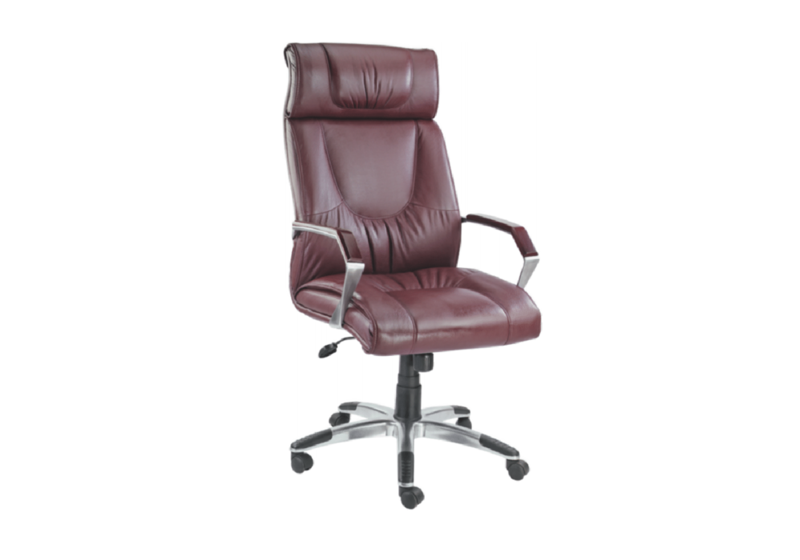 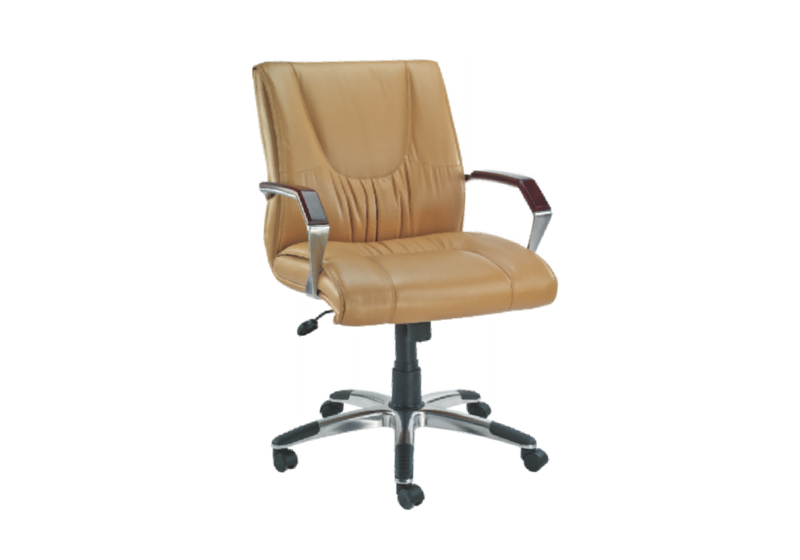 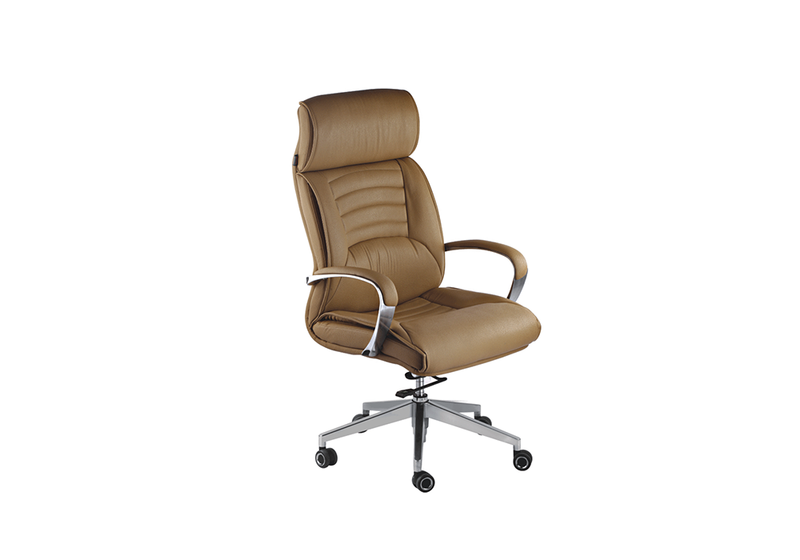 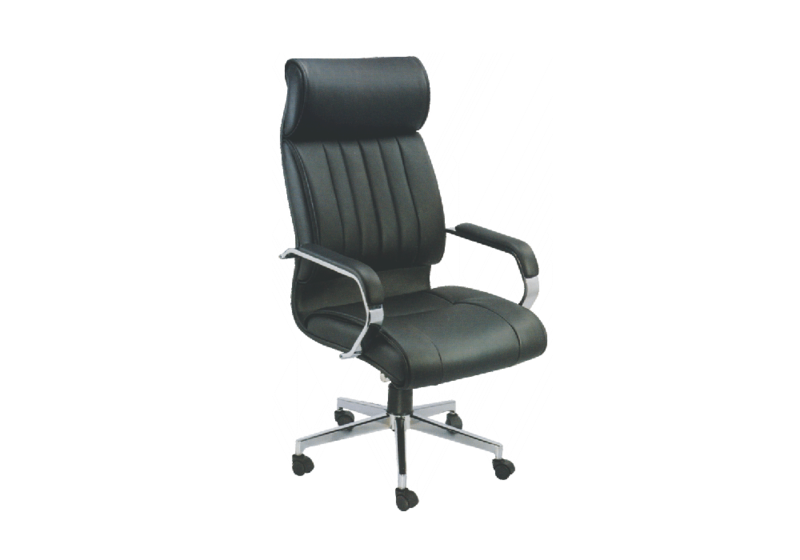 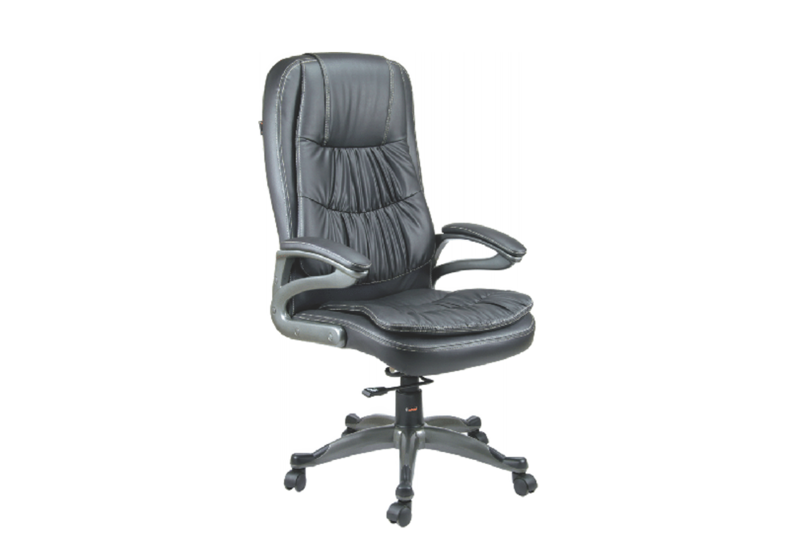 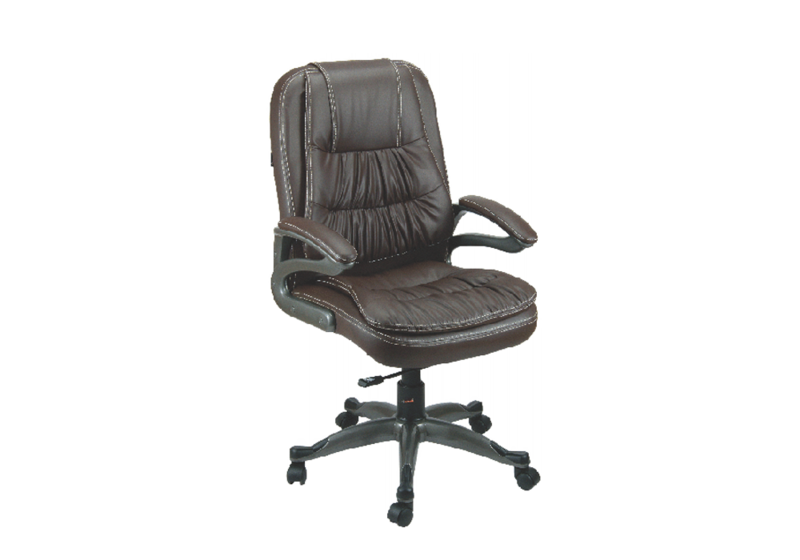 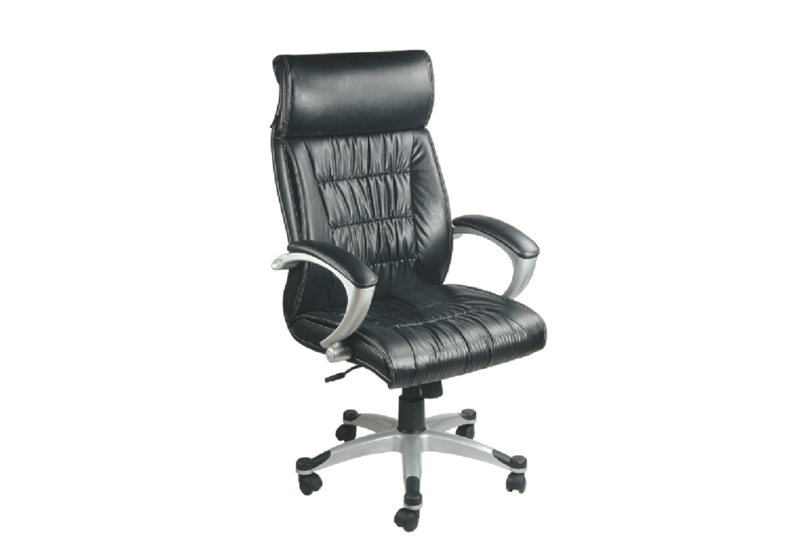 The executive high back office chairs in our luxury seating line provides optimum support to the back, shoulders and hands. 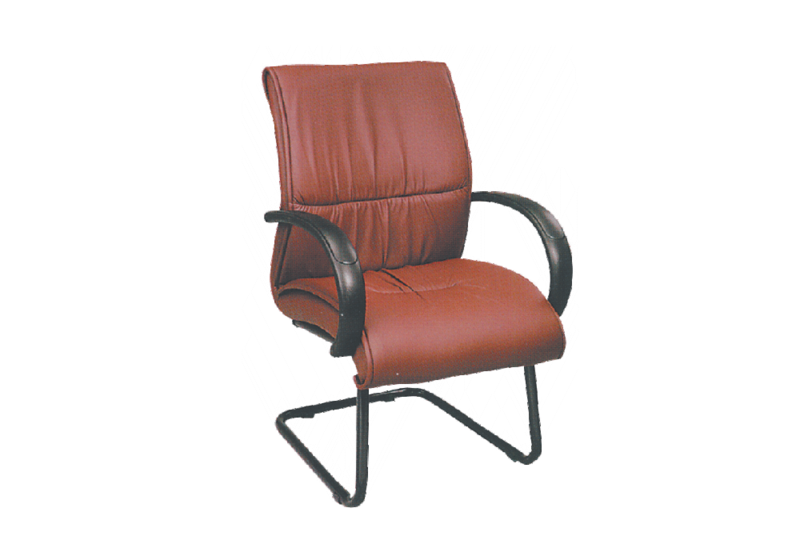 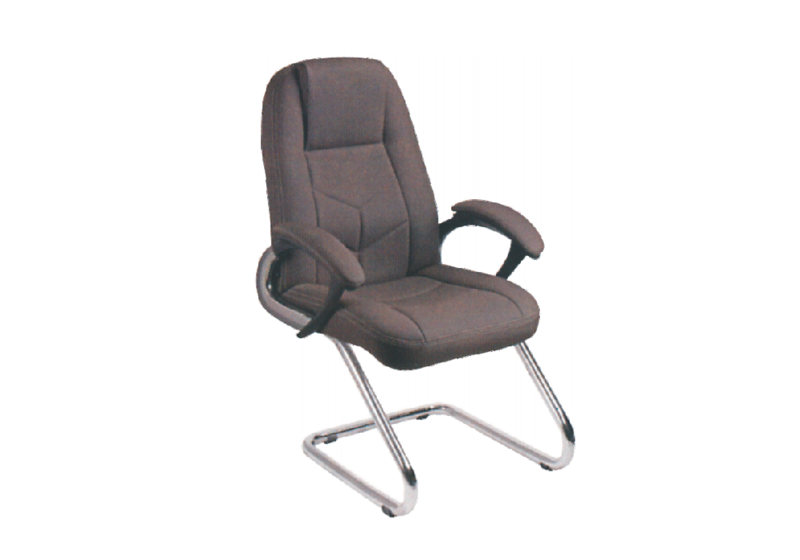 These chairs are built with reinforced and robust material and have soft cushioned seats. 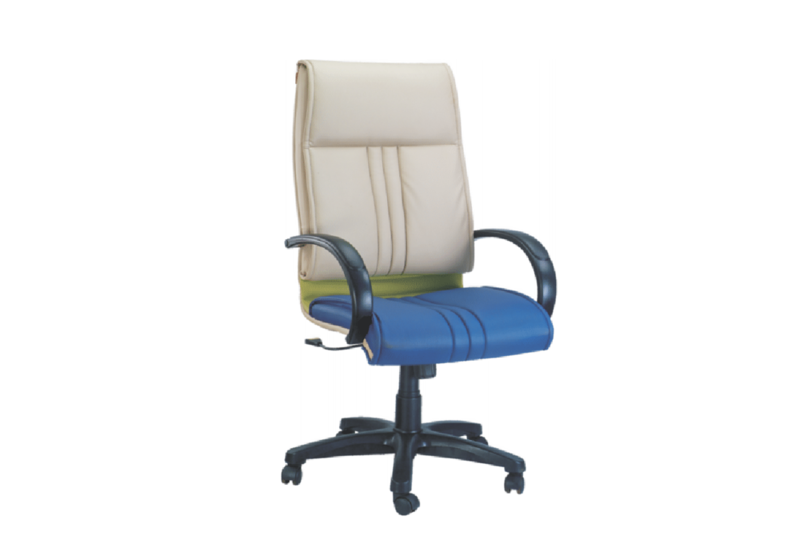 The chairs are ergonomic and are available in multiple design and colour schemes to best suit the need of the user. 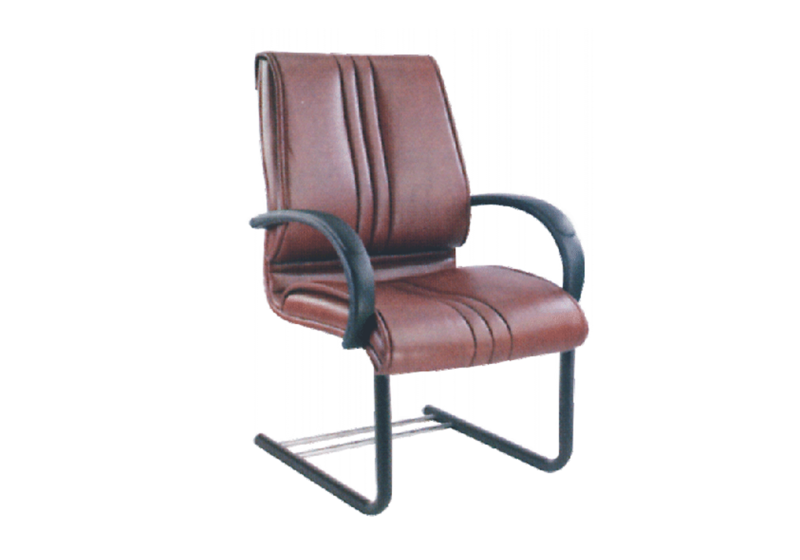 The chairs from our luxury seating line are available in Delhi NCR, all over India.